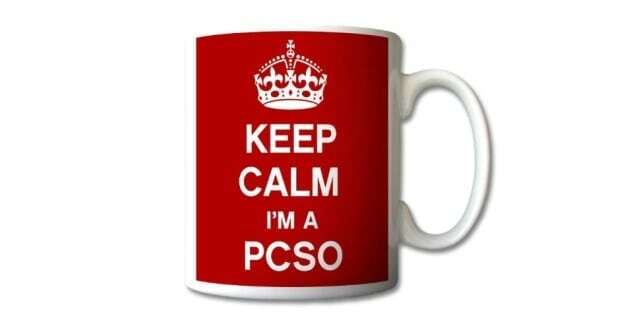 Get this Retro Keep Calm – PCSO Mug for only £6.99. The print is on both side of the mug. Most PCSO’S love a good cuppa!